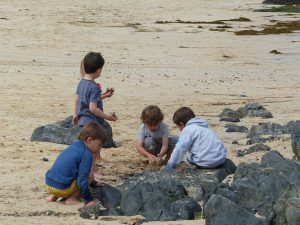 It’s the early bird that catches the worm, so the saying goes. 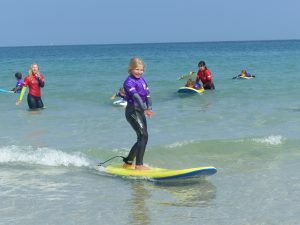 Well, we could have caught dolphins, jellyfish and even sand eels at Saturday Club this week. 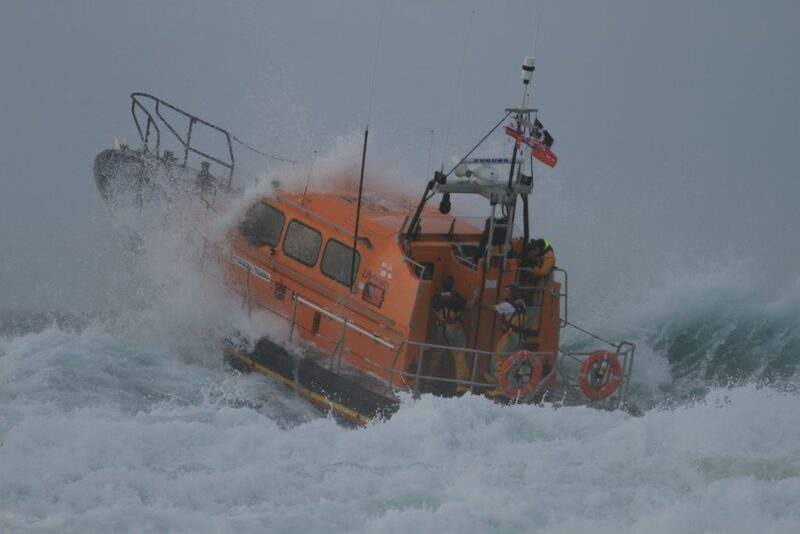 All were on show, but it was waves that we were after. 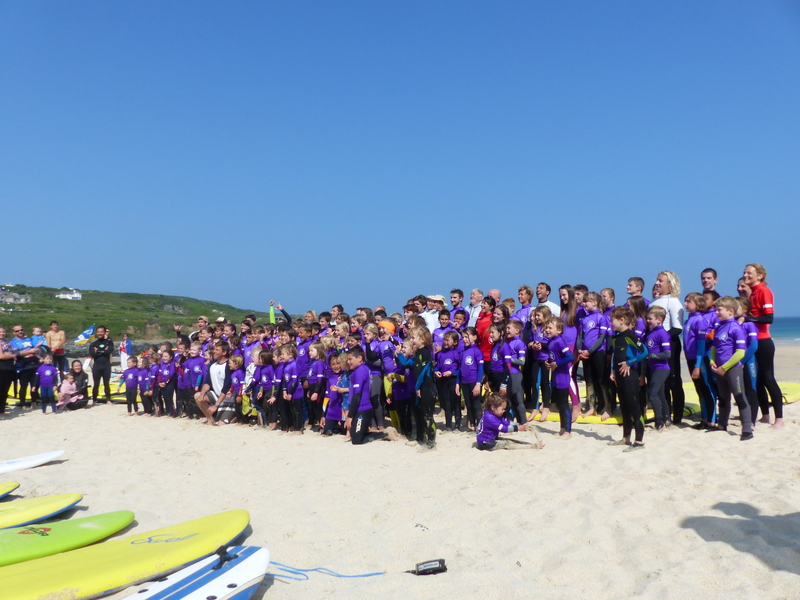 132 kids took to the water this week in search of that particular thrill we find in waveriding, and there were waves for everyone. 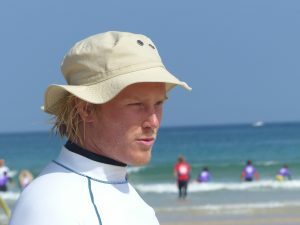 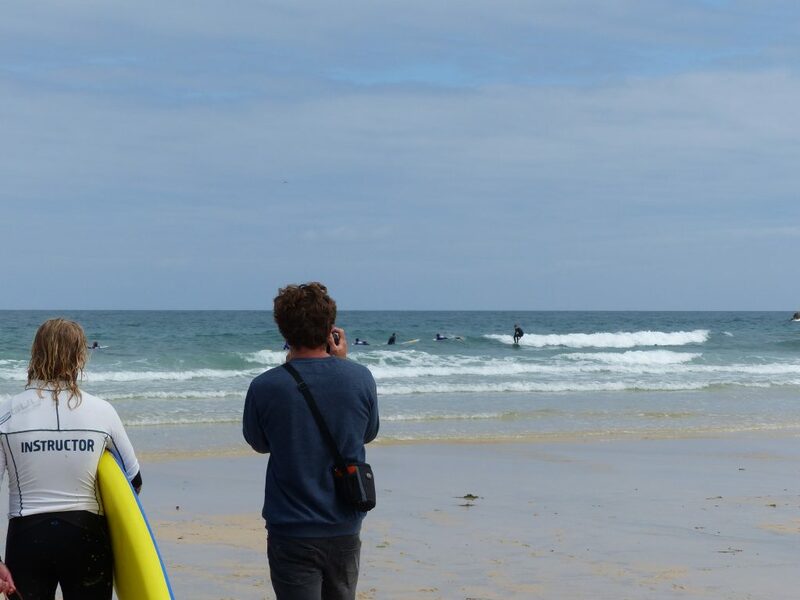 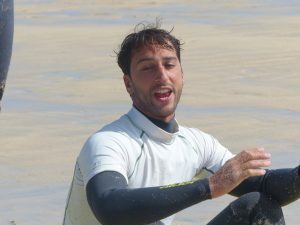 Simon and Josh put the advanced surfers to the test with some video analysis. 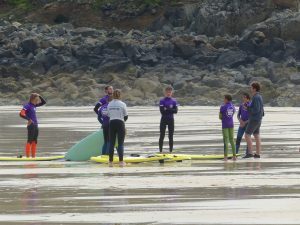 The gallery of pictures below gives a flavour of how the morning went – it’s not a non-stop surf fest! 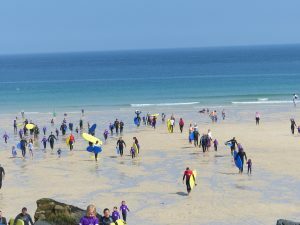 And the warm weather encouraged quite a number of families to make it a beach day -some even enjoying a late surf in the early evening glass-off. 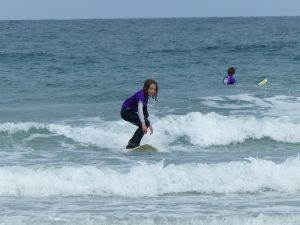 Ah those summer days!! 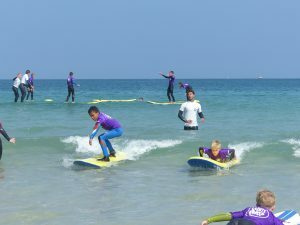 Summer arrived with a splash for the Bank Holiday week, and we were able to celebrate it’s arrival with the first Saturday Kids Club of the season. 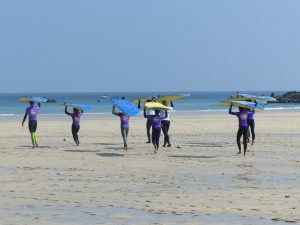 I hope everyone found the check-in, membership card and rash vest distribution relatively smooth – it should speed up future check-ins once everyone has their own rash vest! 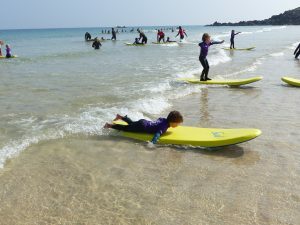 115 kids got in the water on the day and we had a perfect wave for the newbies and the tiniest tots to begin their surf season. 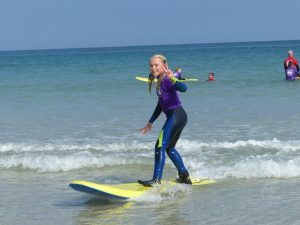 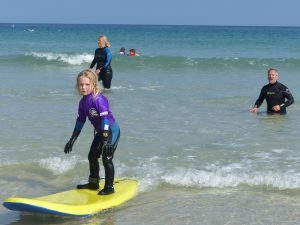 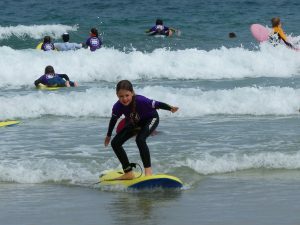 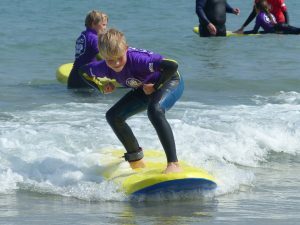 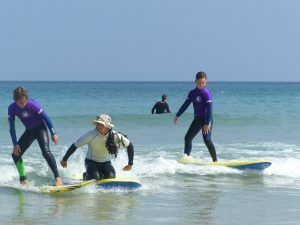 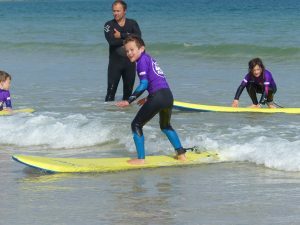 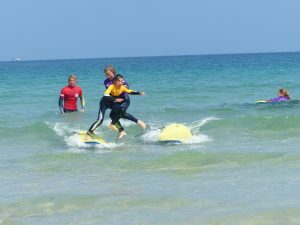 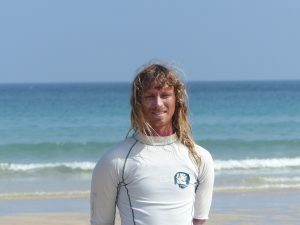 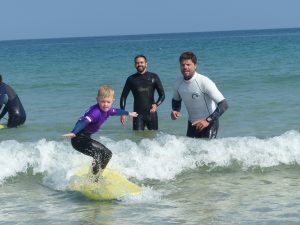 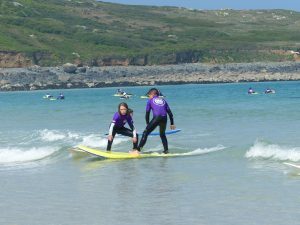 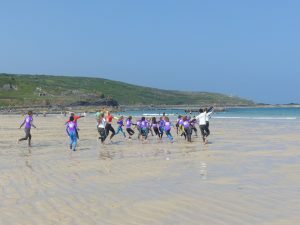 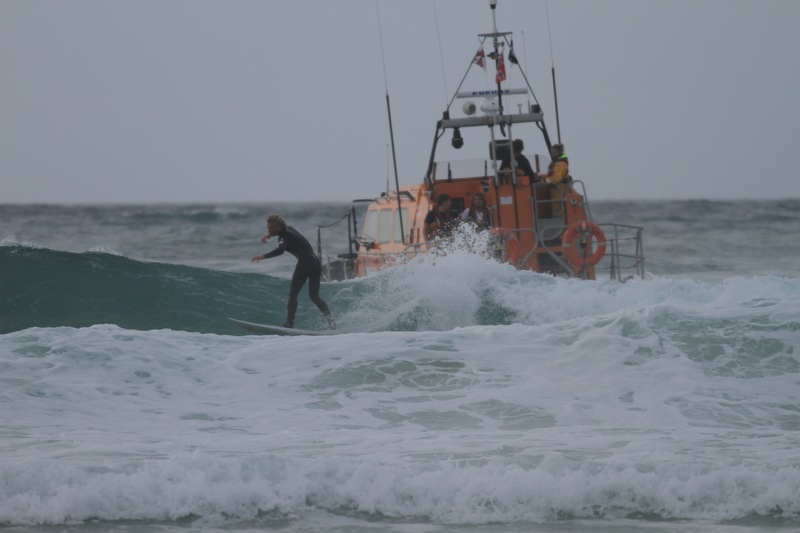 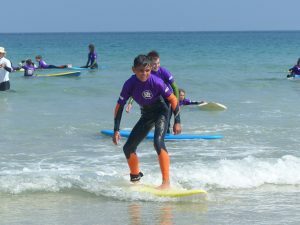 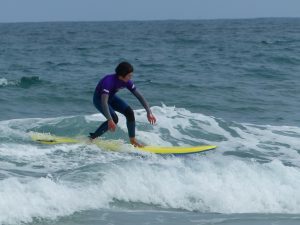 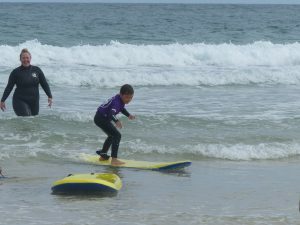 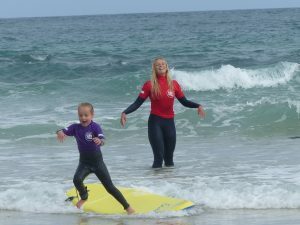 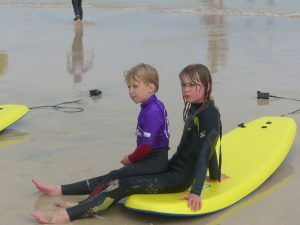 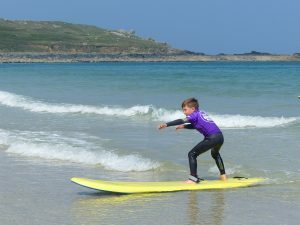 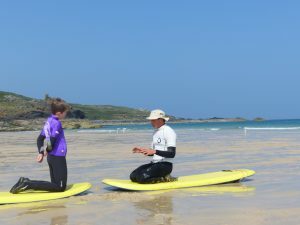 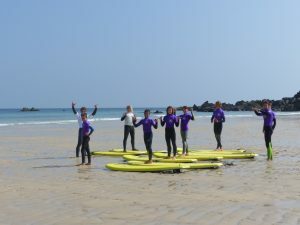 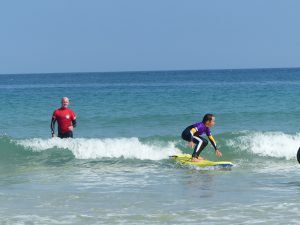 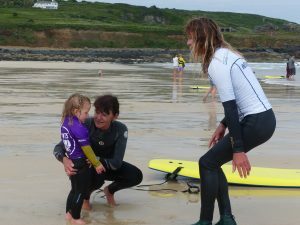 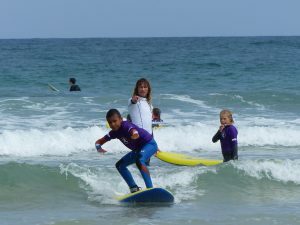 There were many smiling faces – from kids and adults alike – and it was great to see that many kids had retained and polished their surfing techniques over the winter. 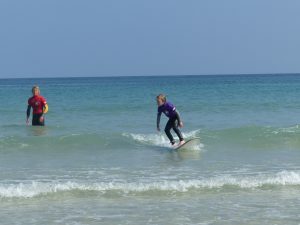 Here’s hoping for a summer blessed with waves and fine Saturdays! 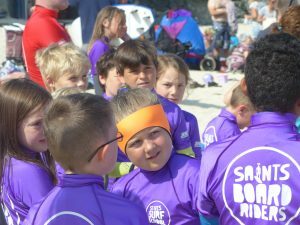 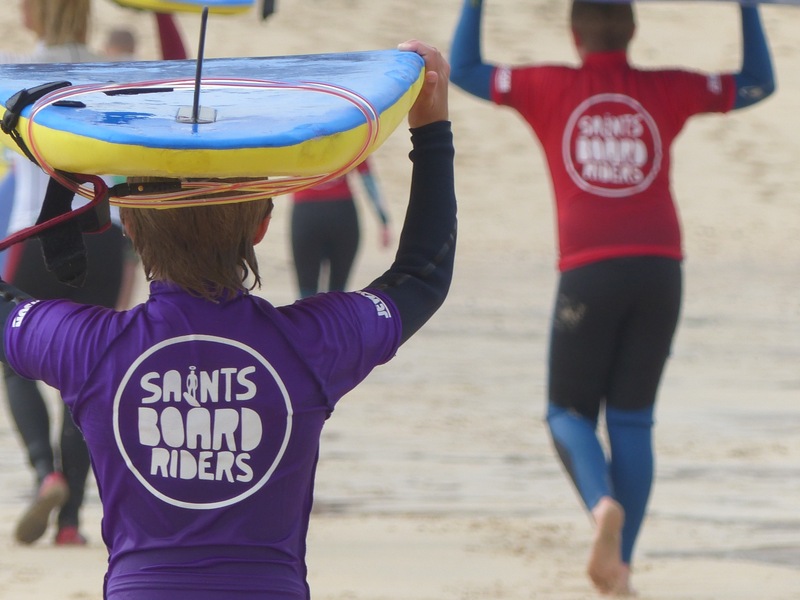 saints boardriders offers it’s thanks to Jewsons for a large donation toward the new rash vests our members now sport, and to Michelle Footman, organiser of the Carbis Bay Beach bonfire night, for the vests the safety crew and helpers wear, and a suite of competition vests which will be seen later in the season.